Ahead of unveiling Project Scorpio at Sunday’s press briefing, Microsoft announced today on Twitter that the existing Xbox One S will cost $50 less starting June 11. Just about every version of the console currently available at places like Amazon and GameStop are offered as bundles, meaning that come tomorrow, the 500GB Xbox One S will probably be around $200 if you buy it with the Minecraft pack-in, or around $250 if you get it with something like Battlefield 1 or Gears of War 4. For comparison, the Nintendo Switch is $300 unbundled while the PS4 is $300 with a game (or $250 for the limited edition gold model) and $400 for the PS4 Pro all by itself. UPDATE - 10:07pm: Microsoft has indicated that the current $50 price drop is for one week only, applying from June 11 (today) through June 17. However, the company does have a history of introducing “limited time only” discounts that it then makes permanent not long after. 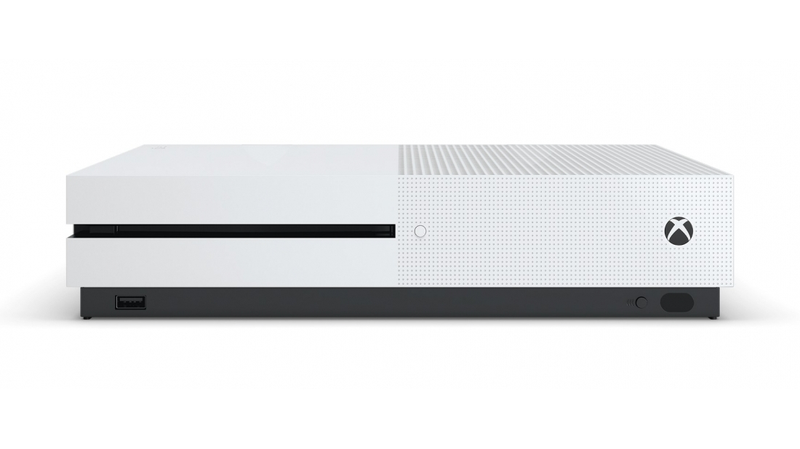 In the fall of 2014, Microsoft dropped the price of the Xbox One down to $350. They restored the price to $400 in January of the next year only to reduce it back to $350 permanently a few weeks later. Microsoft released the original Xbox One at $500 back when it was only offered with Kinect, but after Sony undercut it, the company decided to offer the system without the peripheral in order to make the price more competitive. With Sony likely to announce that the PS4 and PS4 Pro will be getting a price cut at its own E3 press conference this week, the move by Microsoft isn’t a surprise, although it does raise questions about just how much more expensive the Scorpio, its 4K answer to the Pro that boasts a significant edge in computing power, will be than the Xbox One Slim. Microsoft’s E3 2017 press conference takes place on Sunday at 5:00PM EDT.